Known as one of the most iconic forces in music history, Jeff Lynne’s ELO is set to not only deliver ‘Alone In The Universe’, the first new ELO music in 15 years but also head out to Amsterdam on Sunday 1 May 2016. Tickets for the shows are on sale via Ticketmaster. As with ELO’s previous chart-topping albums, Jeff Lynne continues to serve as ELO’s producer, songwriter, arranger, lead singer and guitarist. ‘Alone In The Universe’ has wowed the critics with Mojo giving the album 4*, Classic Rock saying the album is ‘well worth the wait’ in their 9/10 review, Q saying it is ‘just about perfect’ in their 4* review and Uncut calling him a ‘seasoned’ master in their glowing 8/10 review. Tickets are available at www.ticketmaster.nl and 0900-300 1250. 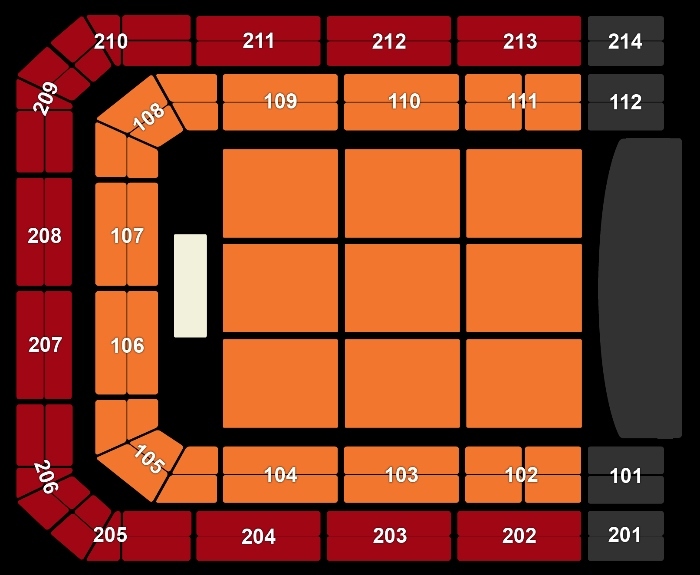 The ticket prices mentioned above are exclusive of fee and service costs. 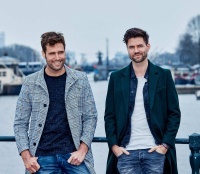 De band Tex-a-Go speelde op de afterparty in Club Ziggo, direct naast de Ziggo Dome!